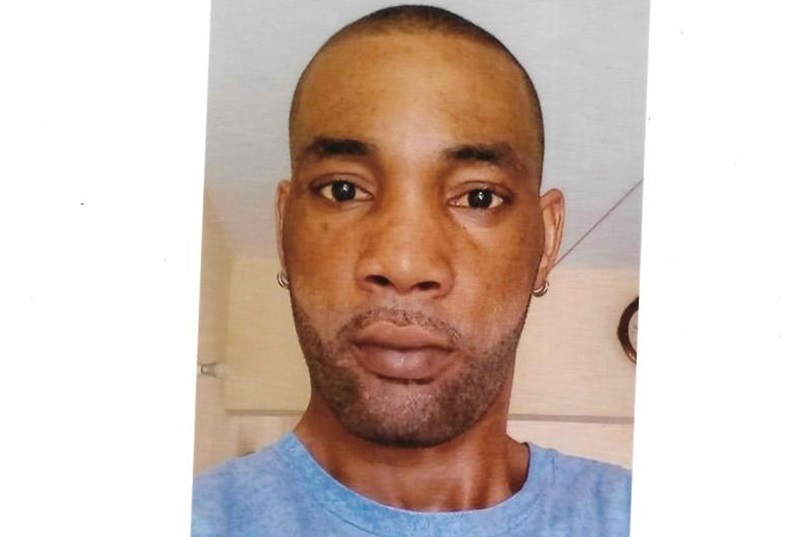 The Jamaica Constabulary Force (JCF) said 29-year-old mason Fabian Watt, otherwise called Watkin, has been missing since Saturday, January 26. He is from Hague Housing Scheme in Falmouth, Trelawny. He is of brown complexion, slim build, and is about 175 centimetres (5 feet 9 inches) tall. Anyone knowing the whereabouts of Watt should contact the Falmouth Police at 876-954-3222, police 119 emergency number or the nearest police station.